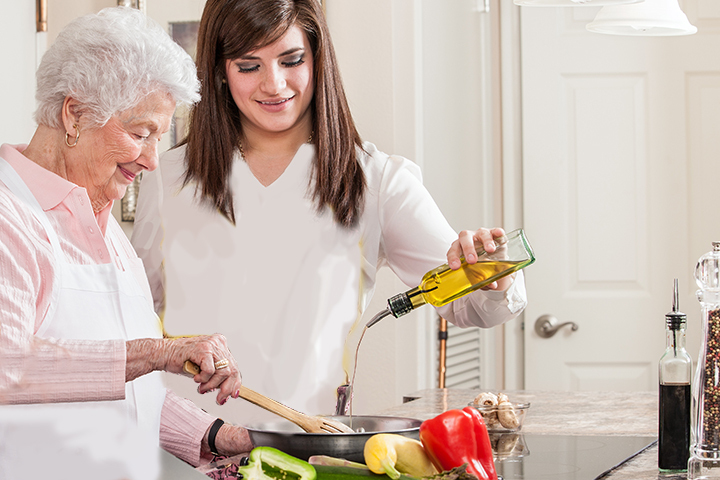 We provide non-medical, personal home care services (private duty home care) in people’s homes including their residences at senior living communities. Our mission is to maximize each person’s strengths and abilities, so they can perform routine activities safely (eating, bathing, dressing, toileting, and walking), and live at home for as long as possible. 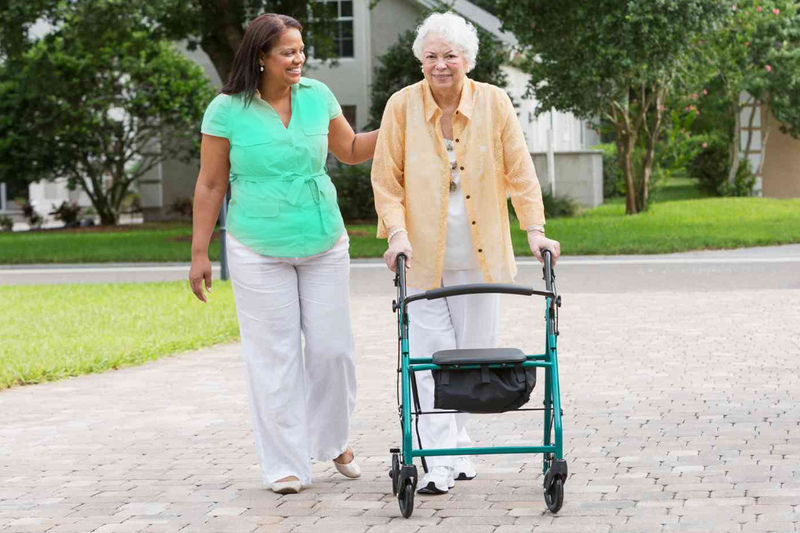 We have extensive experience working with aging seniors, those with dementia, Parkinson’s and other diseases, as well as people of all ages with conditions where they need assistance with activities of daily living (including children and teens). We are able to meet your needs up to 24 hours a day, 7 days a week including holidays. Our scheduling department is on call 24/7 to ensure all shifts are covered. At the start of services, we complete a complimentary RN visit to develop a plan of care specific to the individual’s situation. Our home health aides then carry out the plan, and communicate progress as well as concerns back to our team and your family. 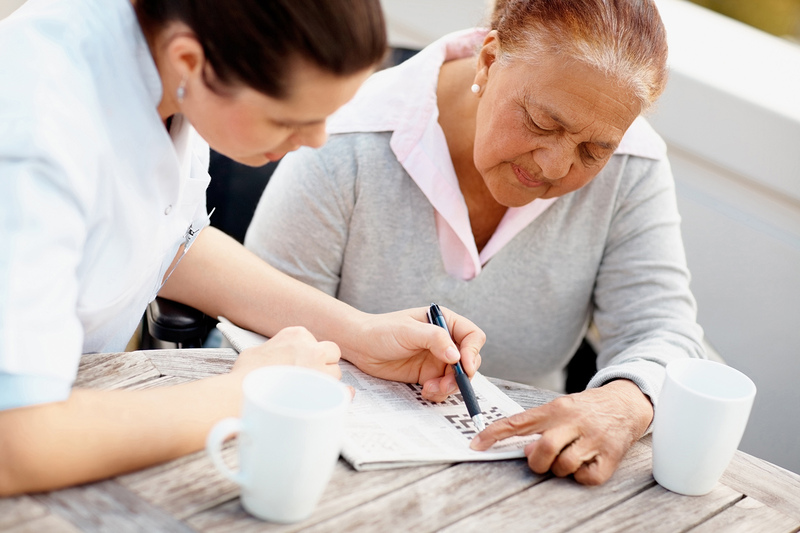 Our Home Health Aides are insured, bonded and fingerprinted in addition to multiple background checks. Each staff member has been thoroughly trained, participates in regular in-services, and follows the strong ethical practices of a nurse supervisor. Our team works closely with senior community managers and residents to promote aging in place through individualized care programs. This means we help seniors stay safely in your community without a return to the hospital or the need to go elsewhere for a higher level of care. A dedicated team is assigned to the senior community to promote continuity of care. Each person receives a complimentary RN visit to assist him/her and family to identify the appropriate level of assistance needed. Trained caregivers are available to provide services up to 24 hours a day, 7 days a week including holidays.